Looking for all the world like a RAZR handset on steroids, the V1150 can be seen as the clamshell equivalent of the E1120 or E1060, being a powerful 3G handset that's also about the most stylish in its class. At the moment, the exact specifications of the V1150 are not known, but it does have a 2 megapixel main camera, video calling, Bluetooth and removable memory using TransFlash cards. As with other high-end Motorola 3G handsets, the V1150 has a WAP browser, 3D enhanced Java games, zero click information services (now called SCREEN3, but originally "Dynamic Idle"). Screen size and physical dimensions are not known but should be available soon. 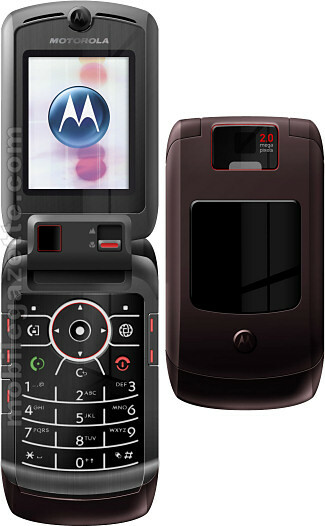 The Motorola V1150 is due out at the end of 2005.